ISLAMABAD -- Pakistan and Uzbekistan have agreed to strengthen bilateral relations through enhanced trade and investment and by identifying areas of mutual co-operation. Uzbekistani Ambassador to Pakistan Furqat Sidiqov paid a courtesy visit to Pakistani Prime Minister Shahid Khaqan Abbasi in Islamabad on December 7, according to a statement from the prime minister's office. Pakistan accords "great importance to its close and co-operative relations with Uzbekistan and [wishes] to strengthen these relations, with special focus on trade and investment", the statement said. Sidiqov briefed Abbasi on the progress of economic co-operation between the two countries. 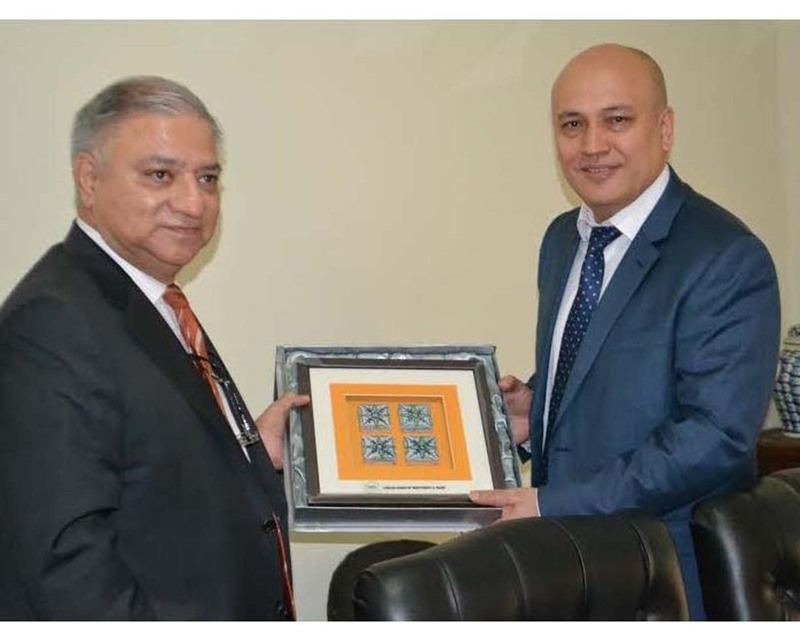 The two officials agreed that trade relations between Pakistan and Uzbekistan need to be enhanced "to reflect the true economic potential of the two countries", the statement said. The move to enhance economic co-operation between the two countries is a positive step with potential for great growth, trade analysts and entrepreneurs say. 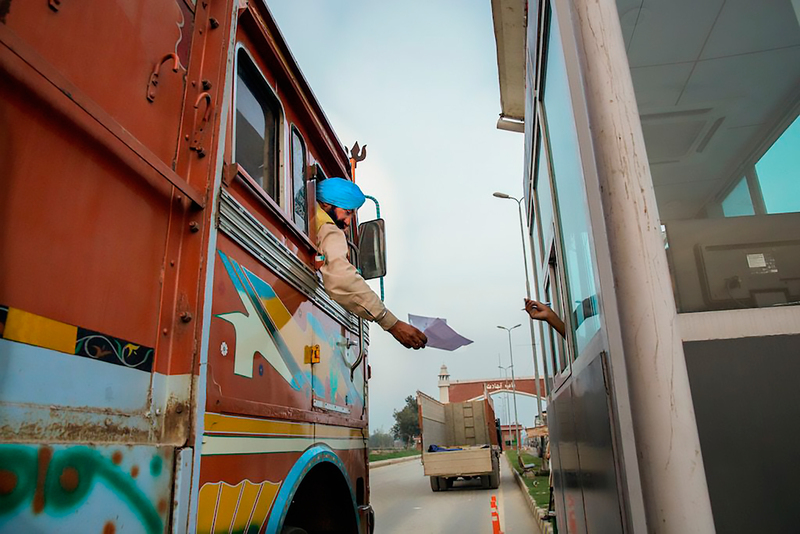 "Expansion in trade and investment between Pakistan and Uzbekistan is basically a private sector initiative ... facilitated by the governments of the two countries," Majyd Aziz Balagamwala, president of the Employers Association of Pakistan in Karachi, told Pakistan Forward. 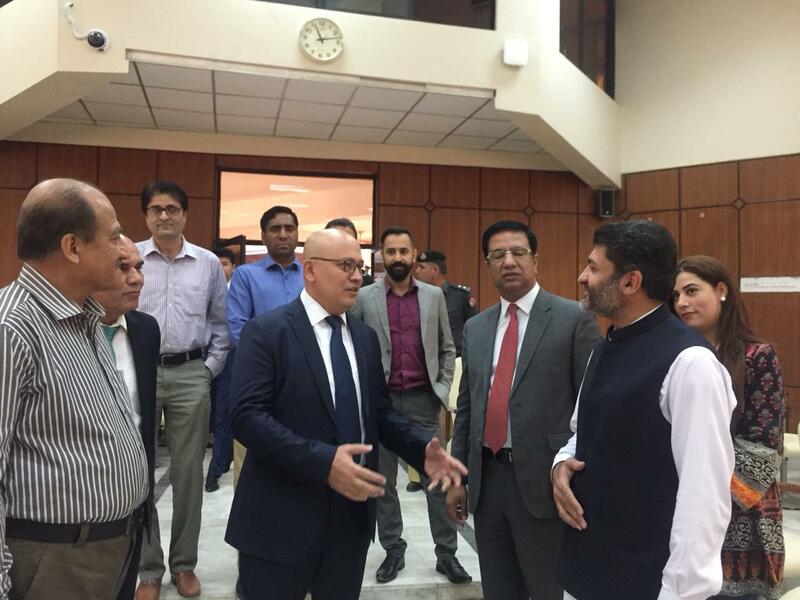 "Pakistan and Uzbekistan can improve trade and investment by taking advantage of mutual co-operation in sectors that have a high growth potential," he said. For example, Pakistan can export foods, textiles, pharmaceuticals, and surgical and sporting goods while importing minerals from Uzbekistan. "Our manufacturers in these fields must establish their units in Uzbekistan to capture markets in the Central Asian republics and their adjoining countries," said Balagamwala. Doing so will "broaden the export base", he added. The two countries could promote joint ventures to manufacture various industrial goods, he said. Such products could be exported to Uzbekistan's neighbours, or Pakistan could buy them back. "The volume of bilateral annual trade between the two countries is less than $40 million, but there is huge potential for growth," he said. The cost of doing business in Uzbekistan is very competitive in comparison with that in Pakistan because of tax cuts and relatively low rates for electricity and gas, Balagamwala said. A geographical advantage exists as well, he said. Uzbekistan shares borders with five land-locked countries -- Kyrgyzstan, Kazakhstan, Turkmenistan, Tajikistan and Afghanistan -- that allow it to reach Central Asian, European and Russian markets. Pakistani entrepreneurs, female business owners in particular, are particularly interested in the trade and investment opportunities Uzbekistan offers. "We are planning to take a delegation of woman entrepreneurs to Uzbekistan and other Central Asian republics to explore markets for value-added products," Mehrin Ilahi, president of the Karachi Women Chamber of Commerce and Industry (KWCCI), told Pakistan Forward. Several members of the chamber who create leather, handicrafts and jewelry products are interested in joining a KWCCI trade delegation to Uzbekistan and other Central Asian states in 2018, she said. Woman entrepreneurs belonging to the textile sector will also go with the delegation to discover the potential for trade in the Central Asian region, she said. Central Asia has great potential as a market for Pakistani exports in value-added products, said Ilahi, who has facilitated the participation of Pakistani businesswomen in international trade exhibitions in various countries in the past. "In the next couple of months, the arrangements for the women's trade delegation to Uzbekistan and other countries in the region will be finalised," she said. The two countries agreed to work together to fight extremism and enhance economic relations.